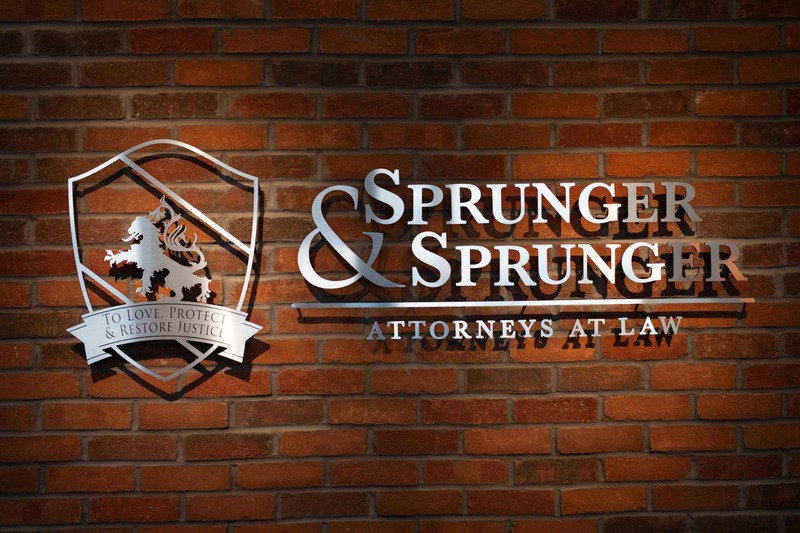 Sprunger & Sprunger is a full service law firm headquartered in Berne, with additional firms in Bluffton and Portland. We are dedicated to Loving, Protecting & Restoring Justice for you, your family, and your business. Our dedicated attorneys and staff are prepared to help you with your legal needs. Some of the most common legal services we provide include: Estate Planning with Wills or Trusts, Estate Administration, Business Planning, Litigation, Powers of Attorney, Advance Healthcare Directives, Real Estate Deeds, Personal Injury, Immigration, Criminal Defense, Guardianships, Adoptions, Expungements, Custody and Child Support Disputes, and many other areas of practice.